What image comes to mind when I say the word “retirement”? Drinks with umbrellas and sandy beaches? Do you think of Captain Stubing and cruise ships? Tee times (if you are a man) or Tea Times (if a woman)? There is no wrong answer here – except maybe all of them – because you don’t really know what retirement will be like until you get there. Will you have enough? How much is enough? Does the word “retirement” really mean what we think it does? 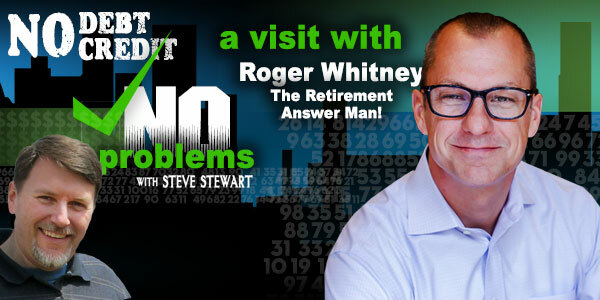 Today’s guest will give us the “4 Myths that can ruin your retirement” to help ensure you are mentally prepared to retire YOUR way. 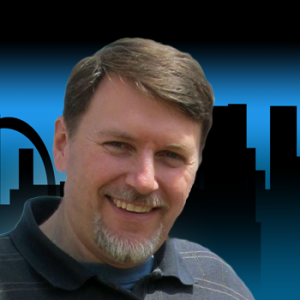 We also Talk Taxes with Andy Magnus: Why do we have to file a tax return? He explains there are benefits through tax deductions and, of course, that it’s the law. Rich people figured out that the words we use every day create perceptions. The more words you know, the better your ability to communicate and greater is the perception of your intelligence. Tom Corley, author of Rich Habits, learned five new words a day and instantly impressed a girl at a rathskeller. I’ll share his story and show how we can all improve our vocabulary – and have fun while doing it!